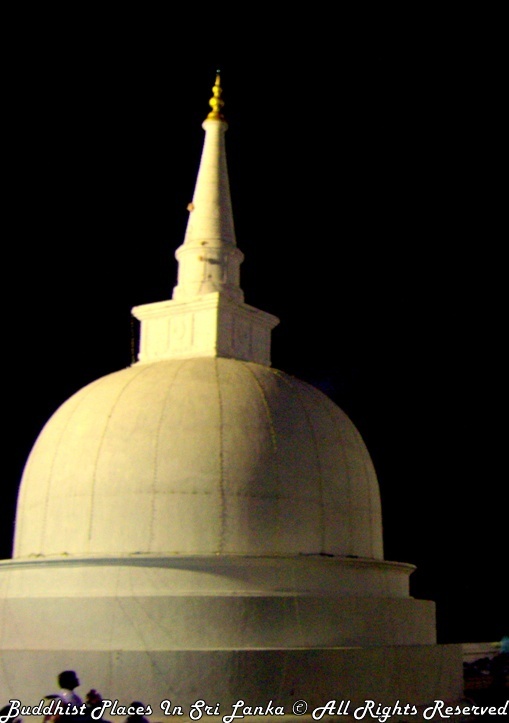 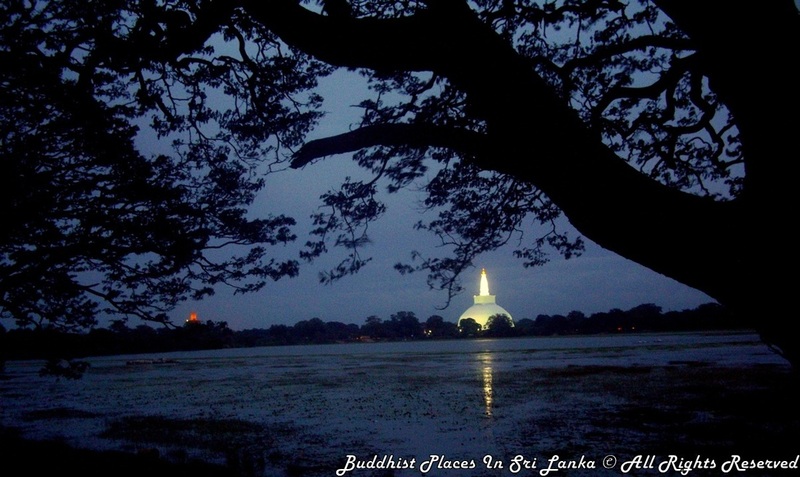 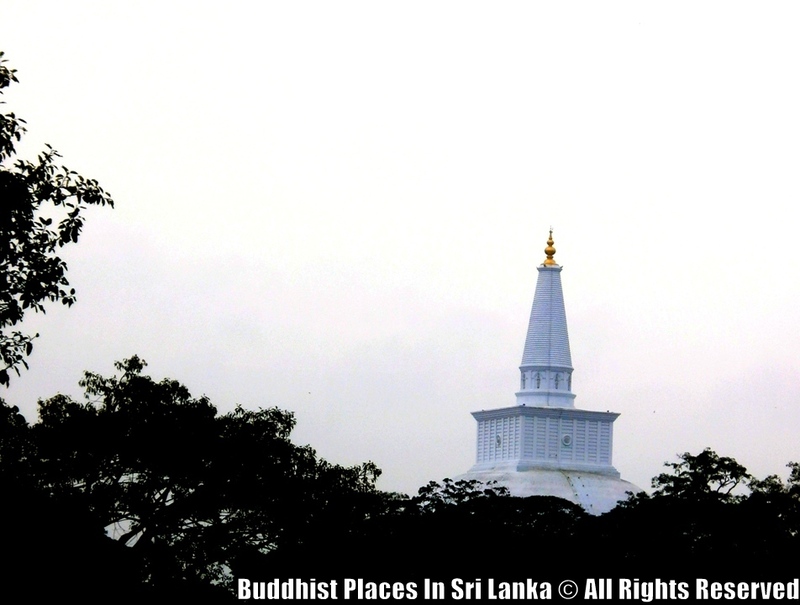 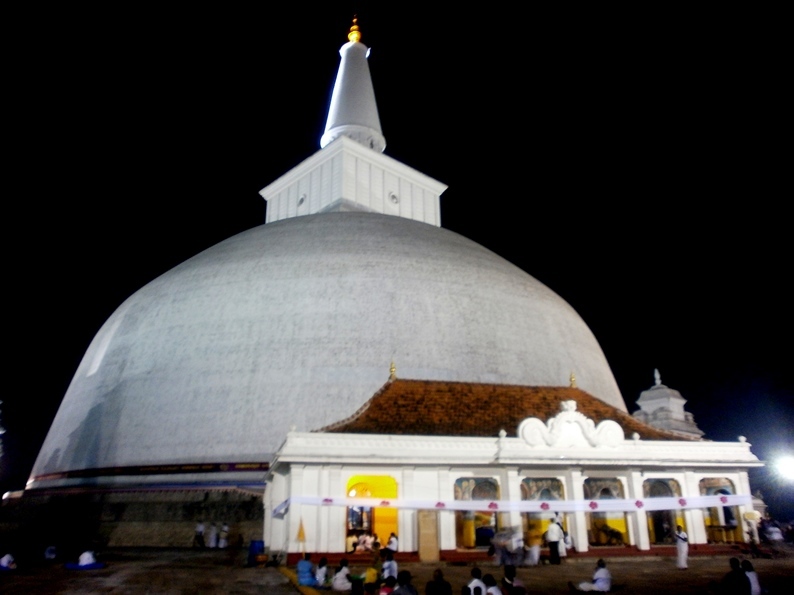 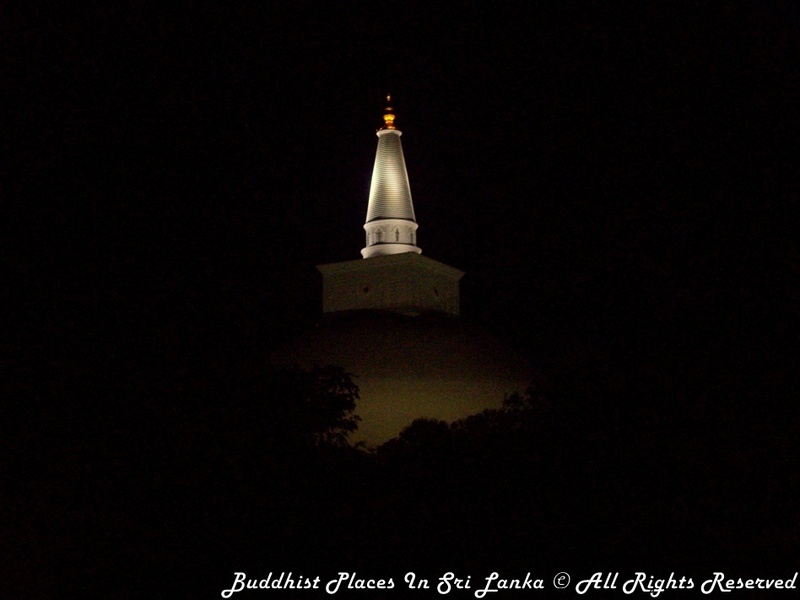 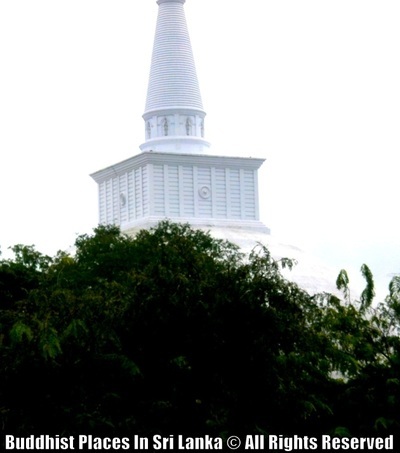 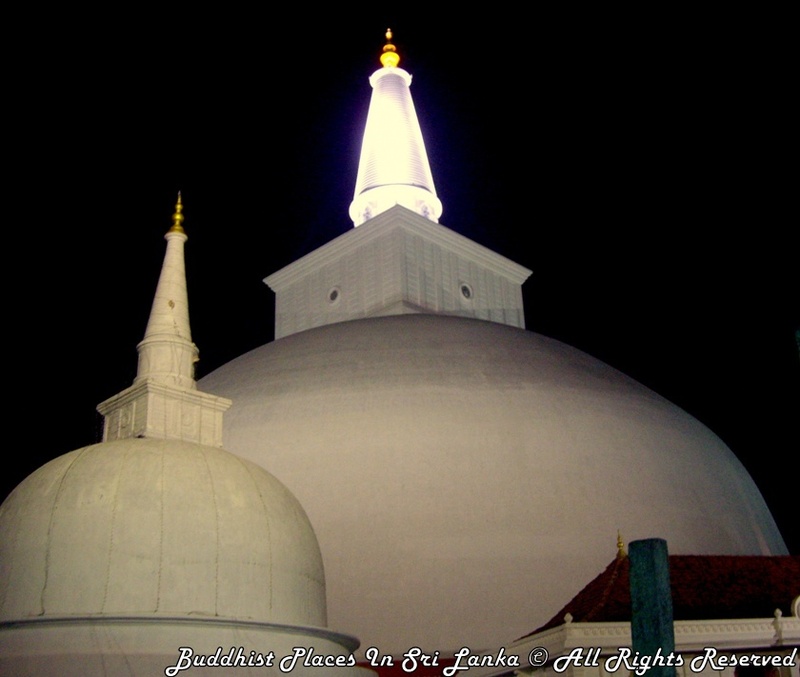 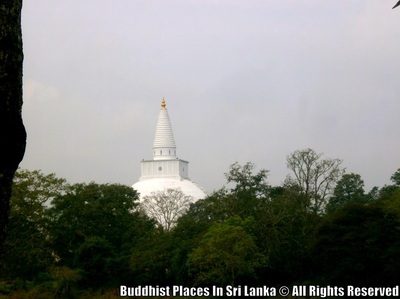 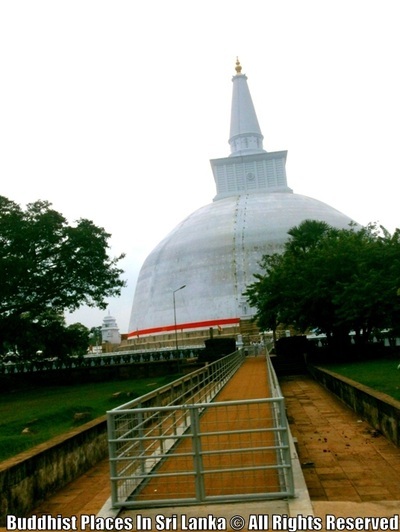 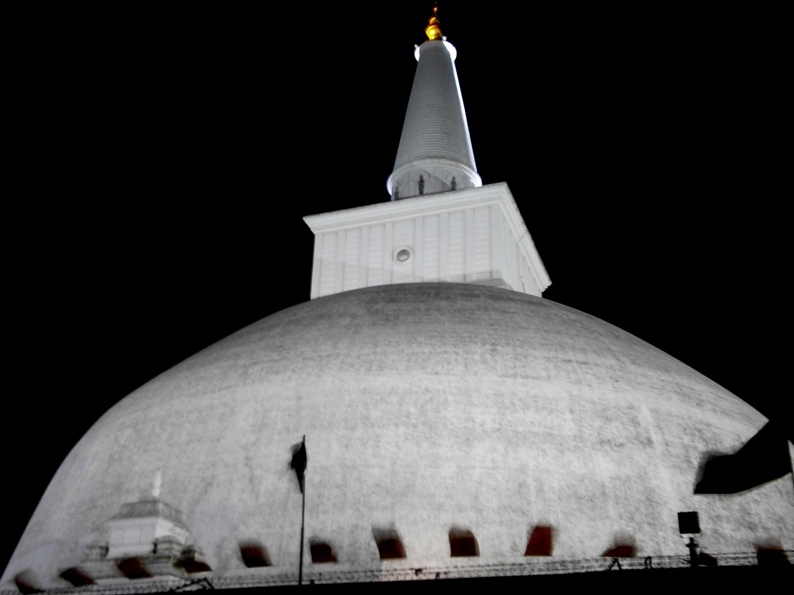 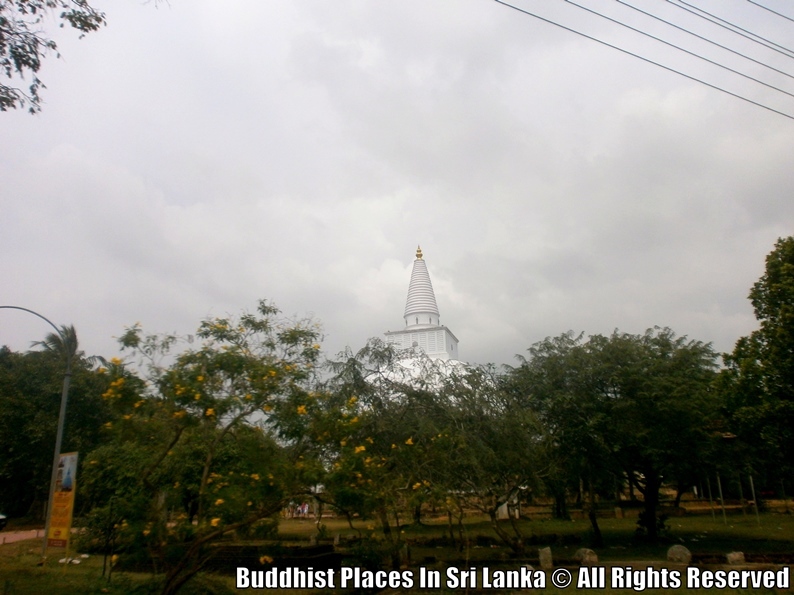 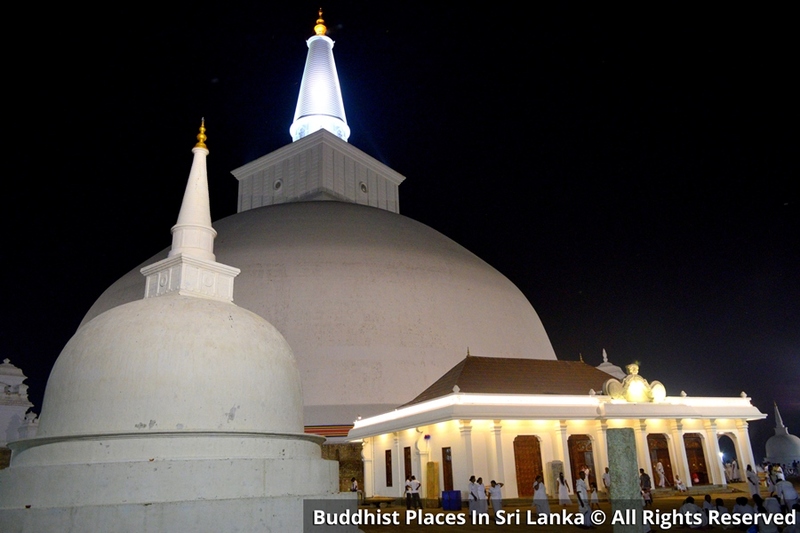 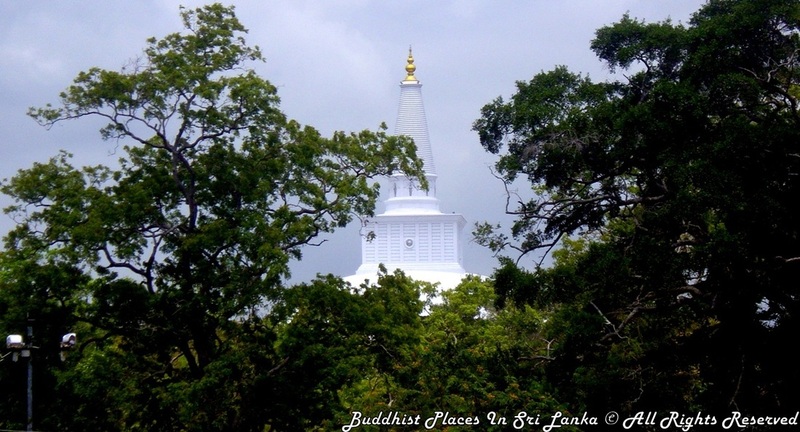 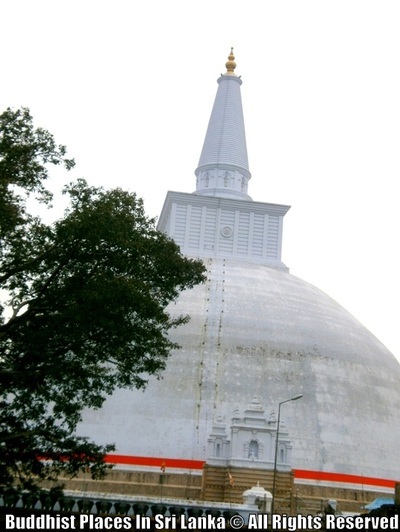 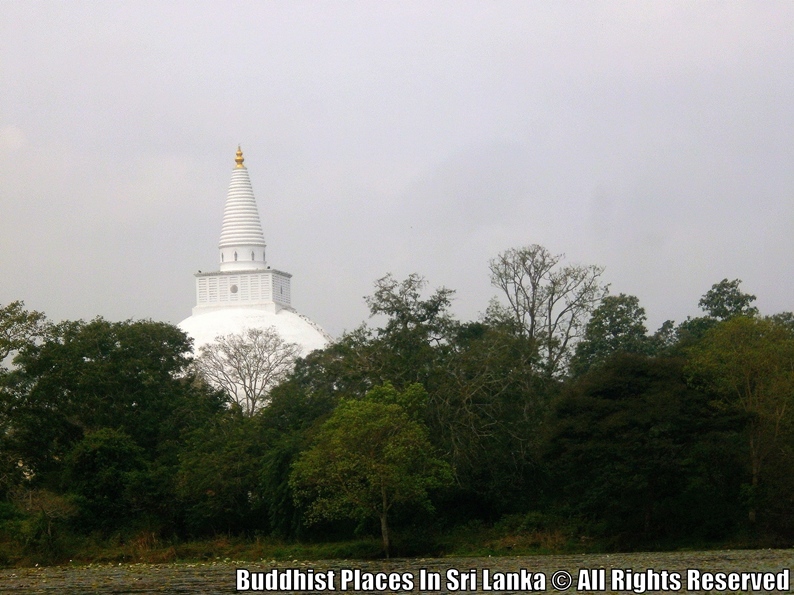 The Ruwanmalisaya is a stupa in Sri Lanka, considered a marvel for its architectural qualities and sacred to many Buddhists all over the world. It was built by King Dutugemunu c. 140 B.C., who became lord of all Sri Lanka after a war in which the Chola King Elara, was defeated. 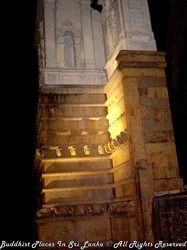 It is also known as Mahathupa, Swarnamali Chaitya, Suvarnamali Mahaceti (in Pali) and Rathnamali Dagaba. 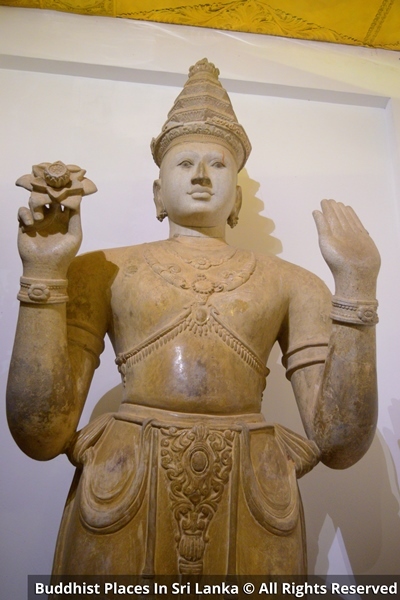 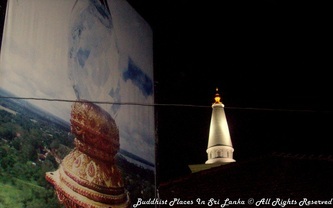 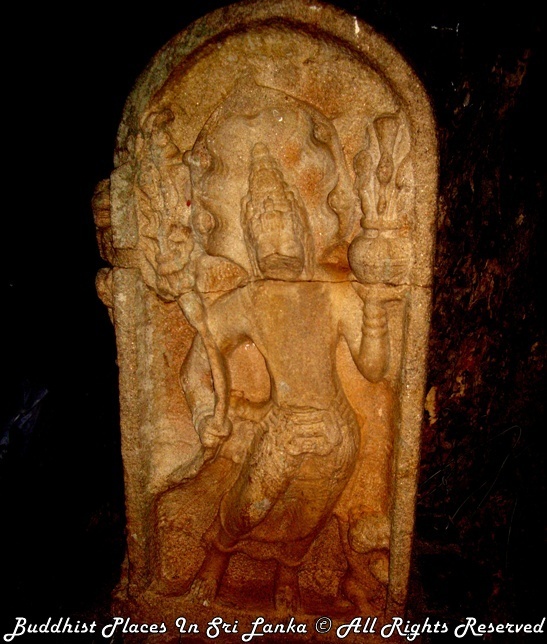 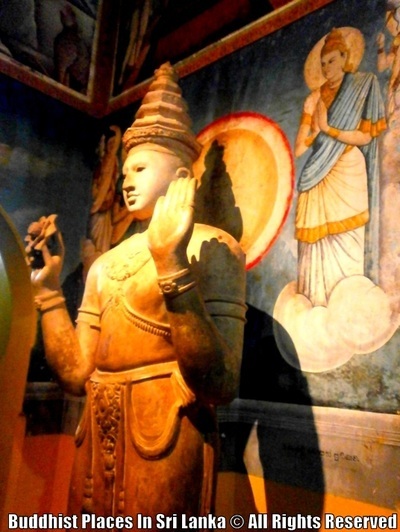 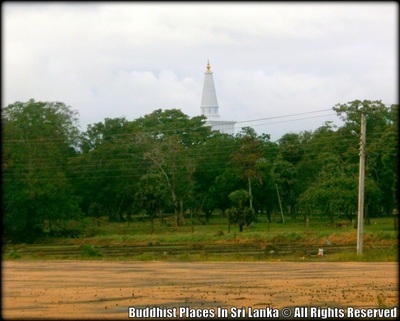 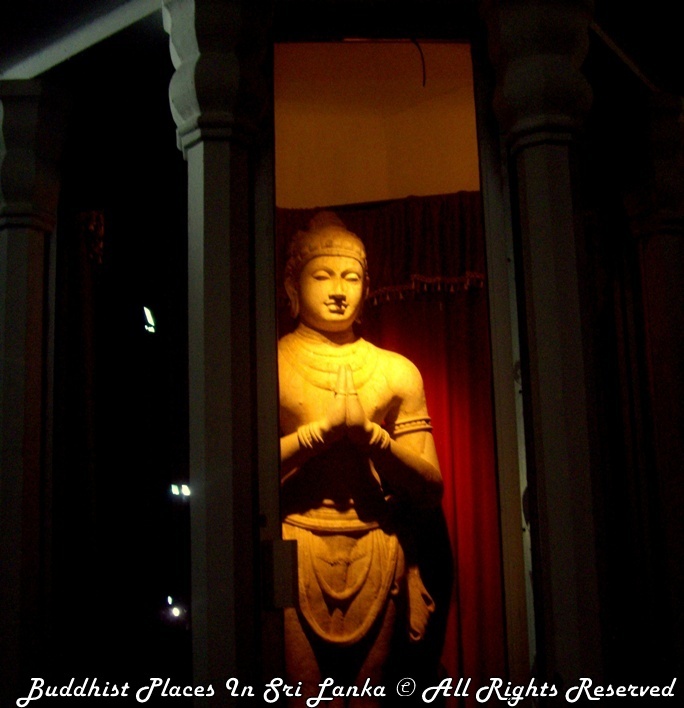 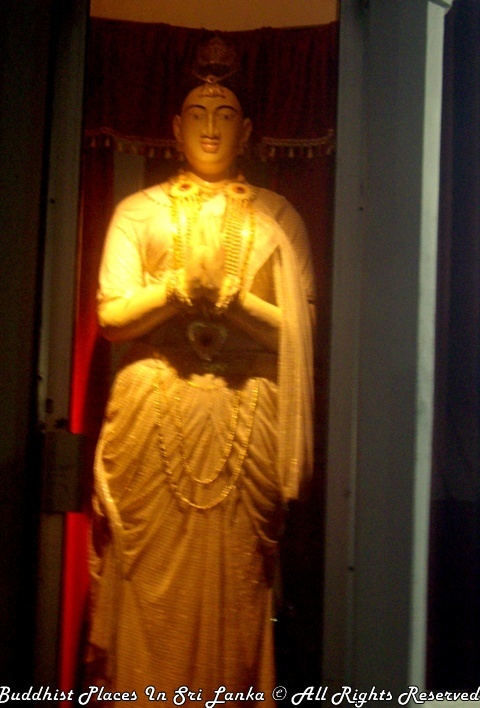 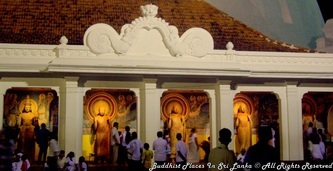 This is one of the Solosmasthana (the 16 places of veneration) and the Atamasthana (the 8 places of veneration in the ancient sacred city of Anuradhapura). The stupa is one of the world's tallest monuments, standing at 300 feet (91 m) and with a circumference of 950 ft (290 m). 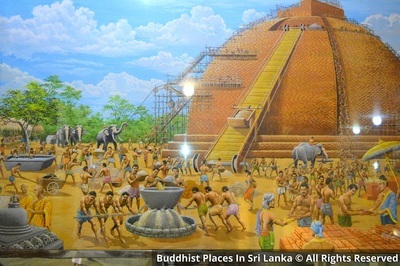 After The Buddha's Parinibbāna, His relics were enshrined and worshipped in stupas by Princes of eight countries two quarts in each country. 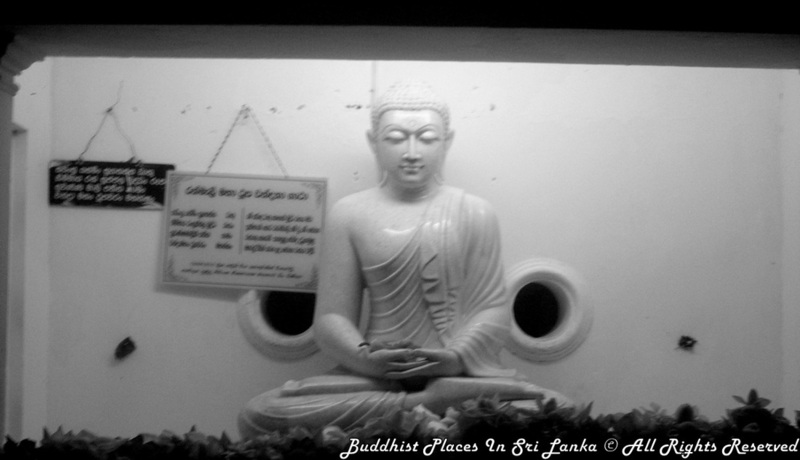 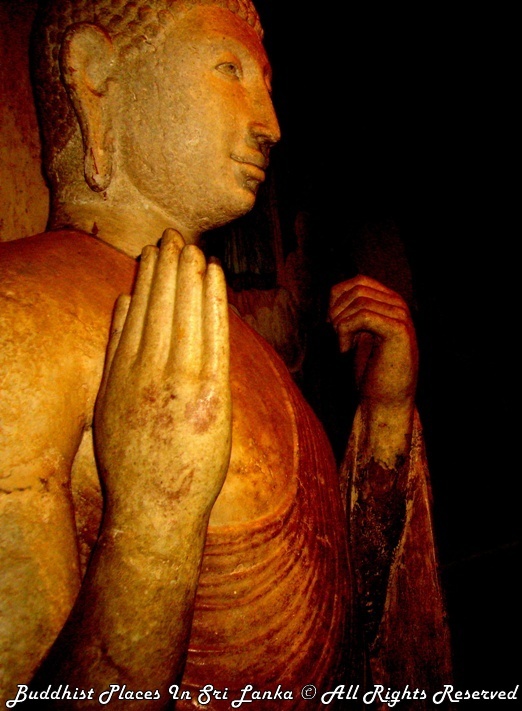 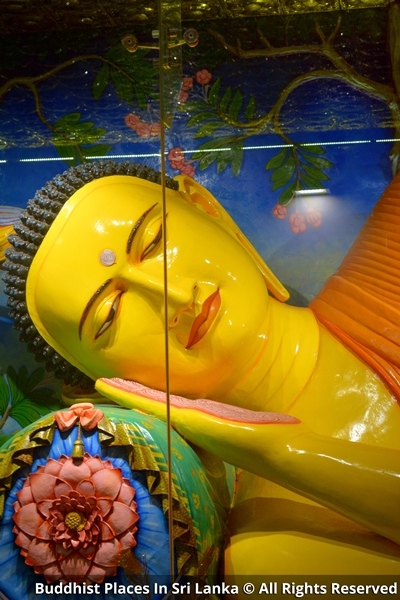 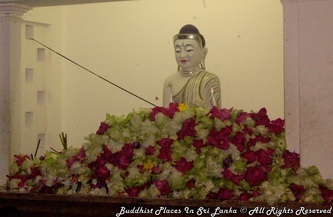 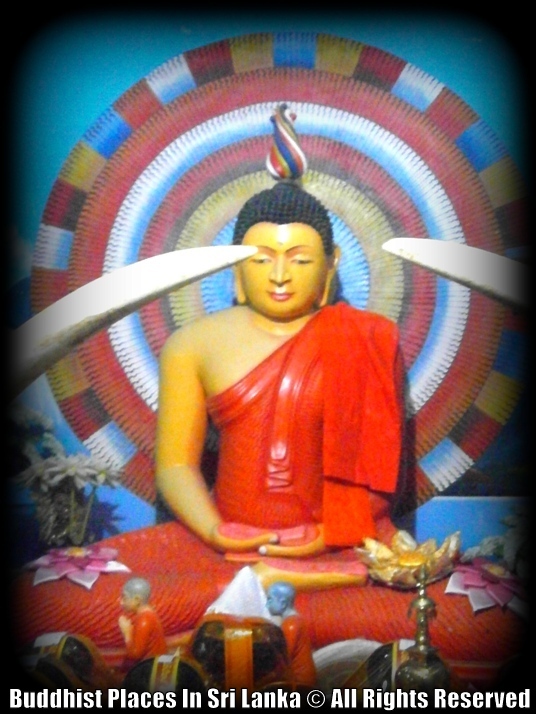 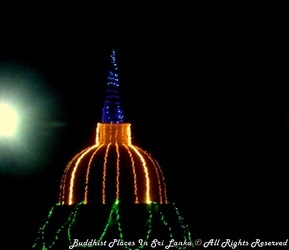 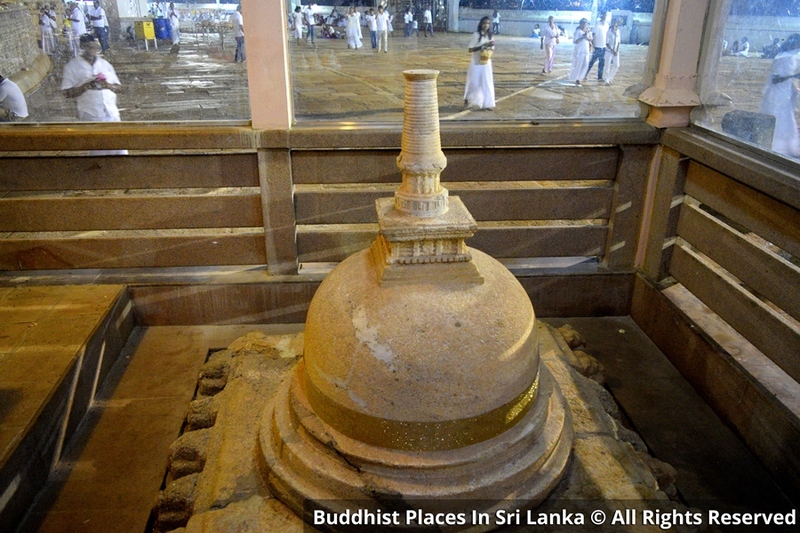 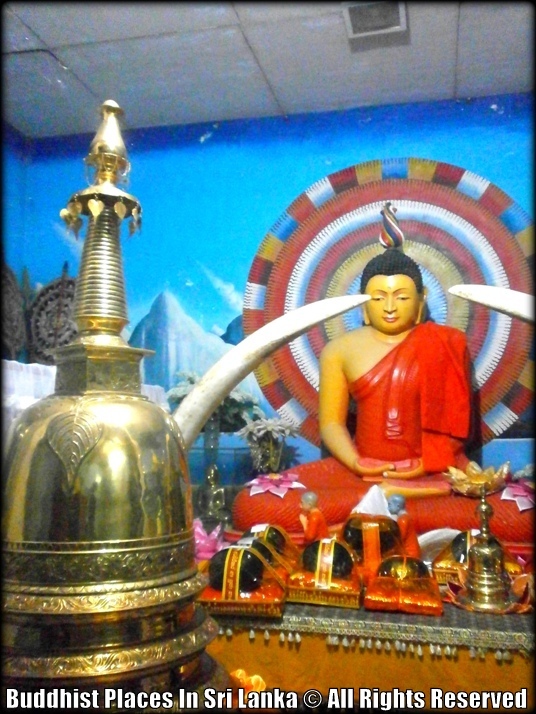 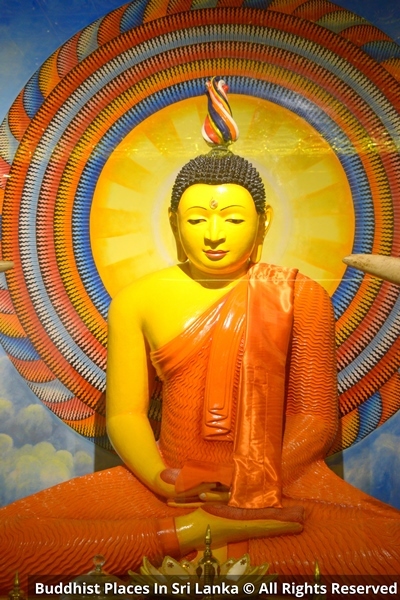 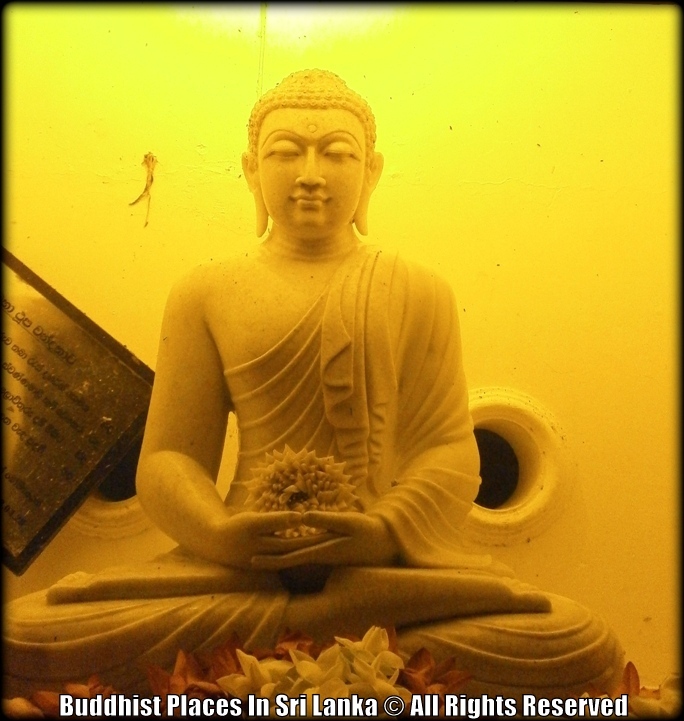 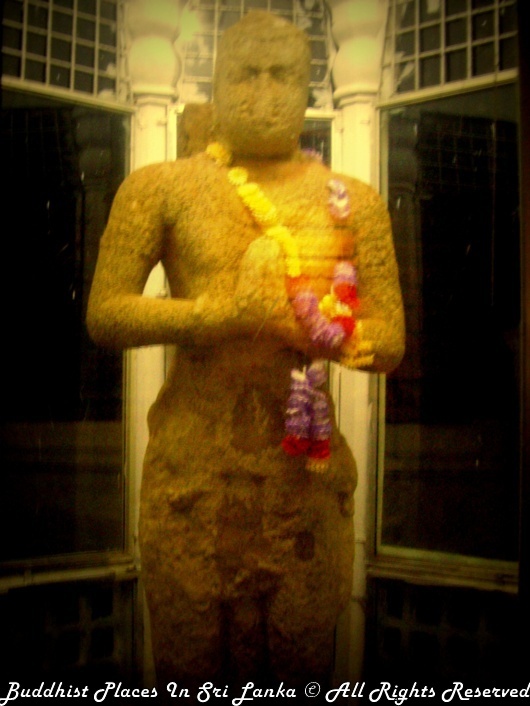 The two quarts of relics that were enshrined in the village Rāmagāma were, according to The Buddha's determination, destined to be enshrined in the Great Stūpa Ruvanveli.King Dutugemunu who, on the full-moon day of the month of Āsāëha (June–July), under the constellation of Uttarāsāëha, would officiate in the ceremony for the enshrining of the relics in the Great Stūpa, worshipped the Sangha (Order of monks) on the day before the full-moon day, reminded them that tomorrow is the appointed day for the enshrining of the relics and requested them to give him the relics. 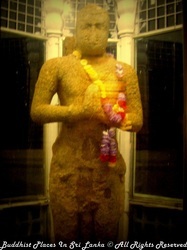 The Saïgha ordered then the novice Arahant Soõuttara, who was gifted with the six supernormal faculties, to bring the relics, which Arahant Soõuttara manages to bring and offer to the Sangha. 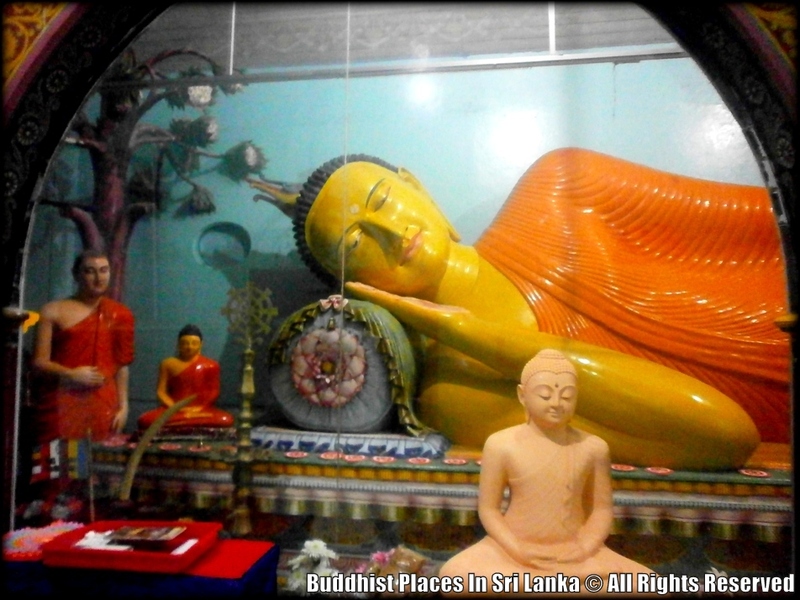 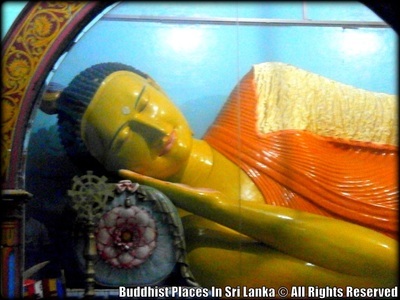 Then king Dutugemunu received from the Sangha the Buddha's relics upon his head in a casket and departed from the golden pavilion in the midst of manifold offerings and honours made by gods and Brahmas. 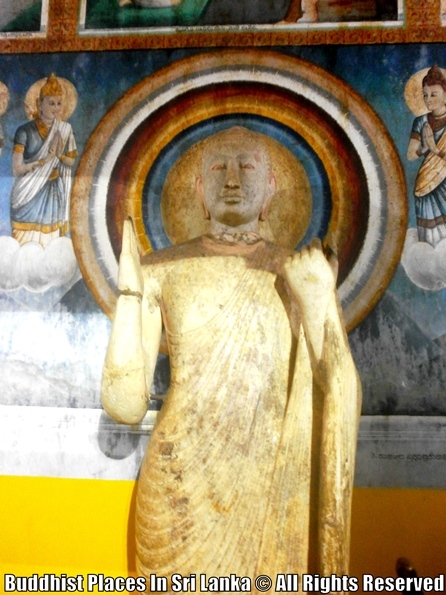 He circumambulated the relic-chamber three times, entered to it from the east, and when laid the relic-casket on a silver couch one koñi worth, that was arranged in the north side. 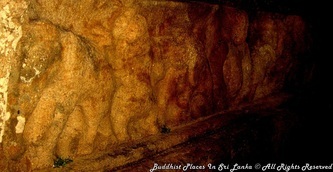 An image of the Buddha was then, according to the Buddha's determination, created in the lion's reclining posture (sīhaseyya), and all the relics were enshrined within that image. 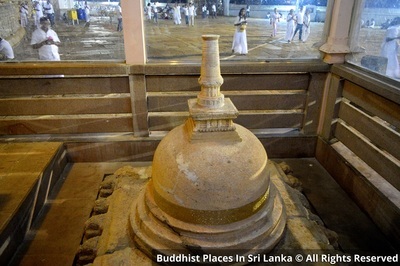 When the enshrining of the relics in the Great Stūpa Ruvanveli was completed, the two novices Uttara and Sumana closed the relic-chamber with the stone-blocks that were previously hidden to be used as a lid. 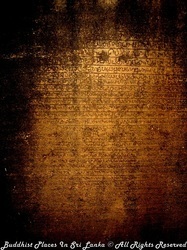 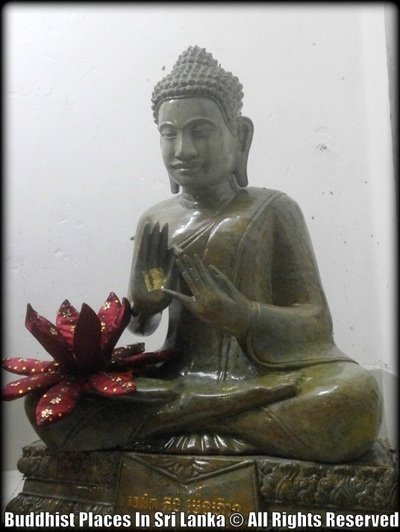 "The relic-chamber shall not shake even by an earthquake; flowers such as jasmine that were offered on that day shall not wither till the end of Buddha Gotama's Dispensation; the lamps that were kindled with ghee-oil shall not be extinguished; the clay that was mixed with perfume and sandalwood shall not dry; even a single scratch shall not appear within the relic-chamber; stains shall not appear in any of the golden goods that were offered.' 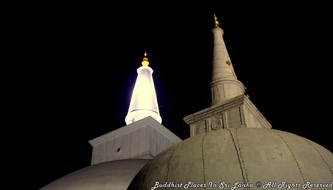 All this occurred by the determination-power of all Arahants present. 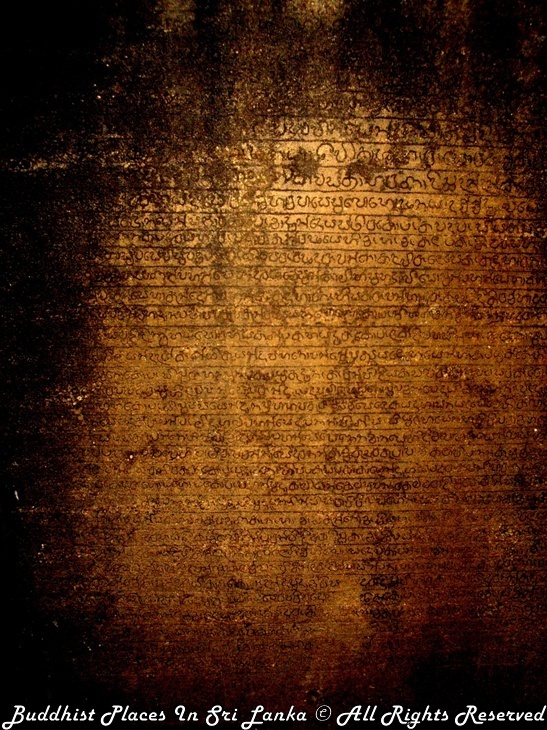 They determined also that inimical persons should not be able to even see the relic-chamber. 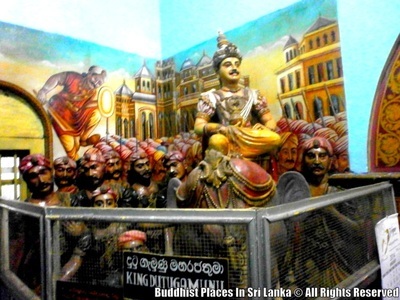 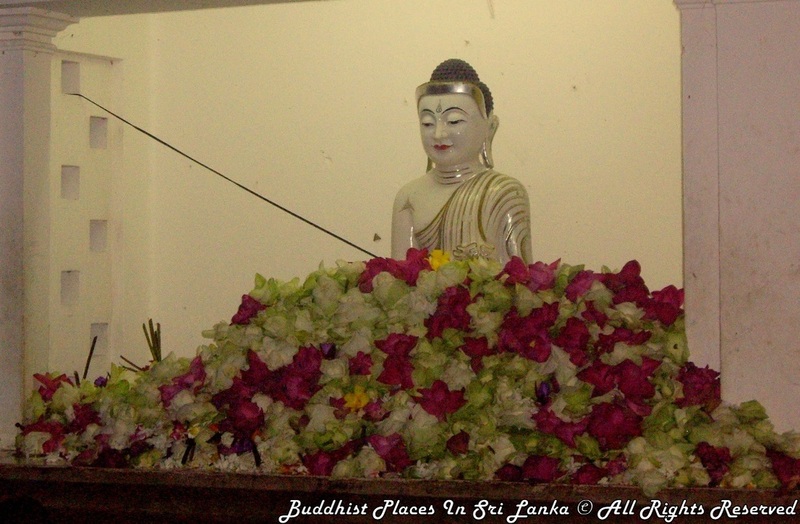 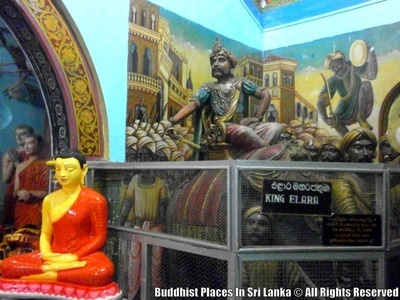 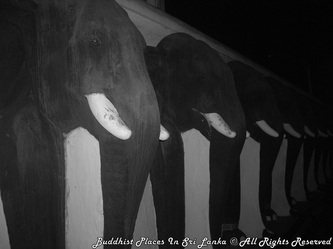 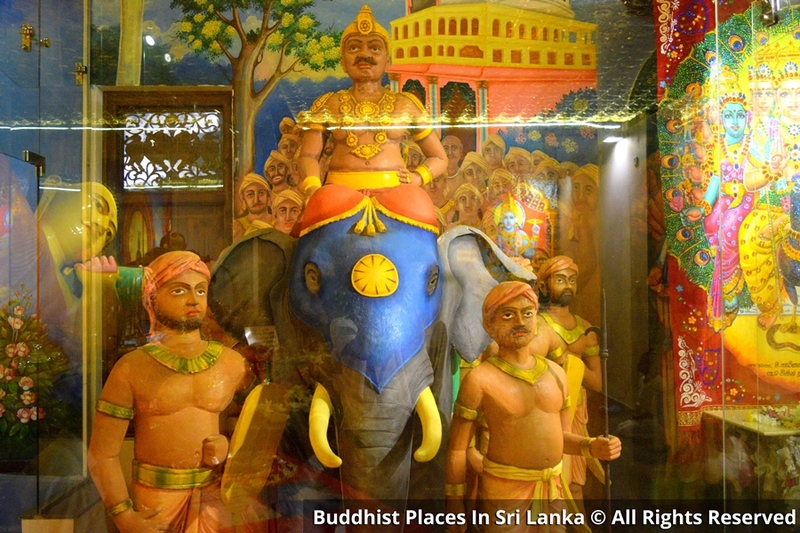 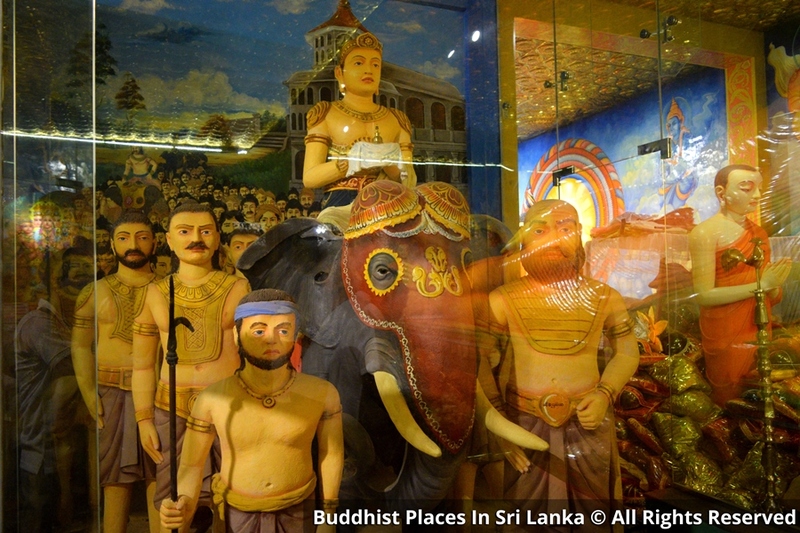 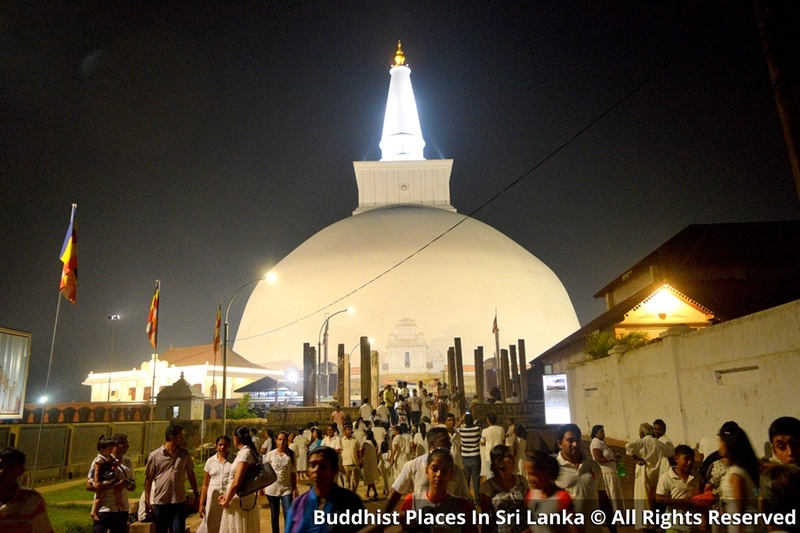 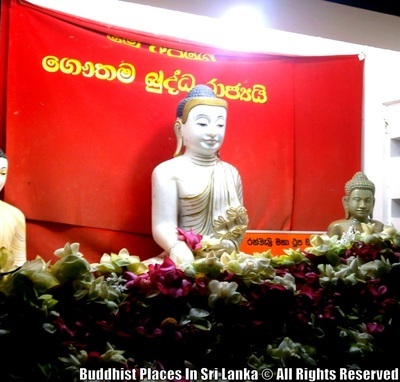 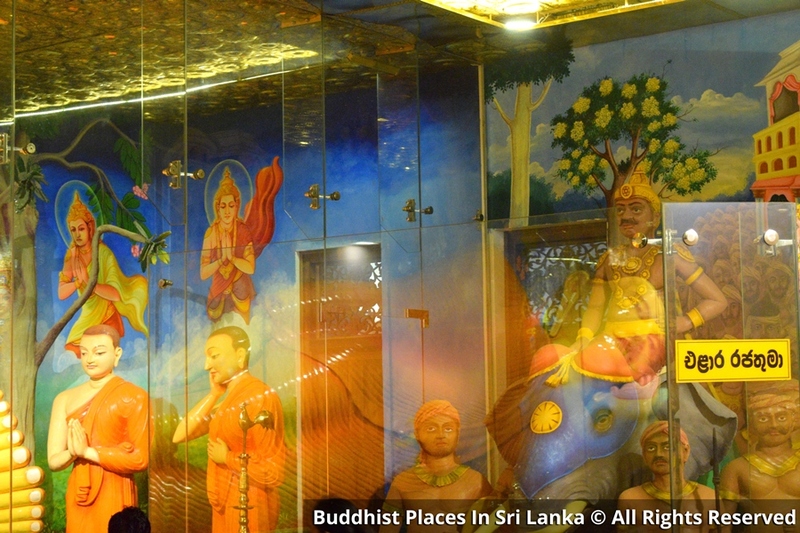 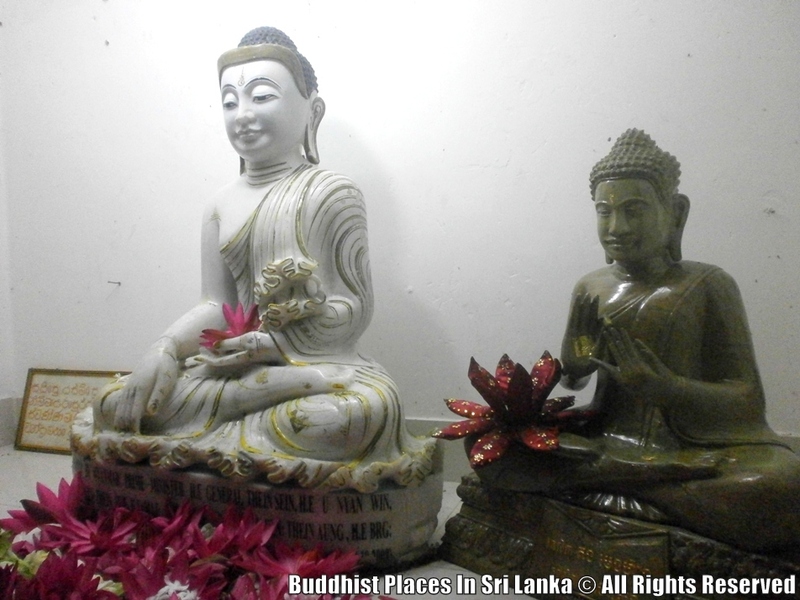 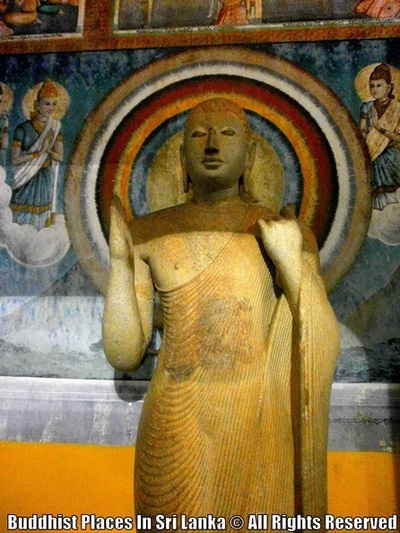 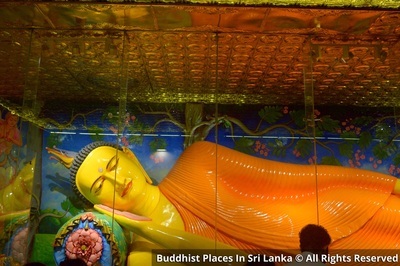 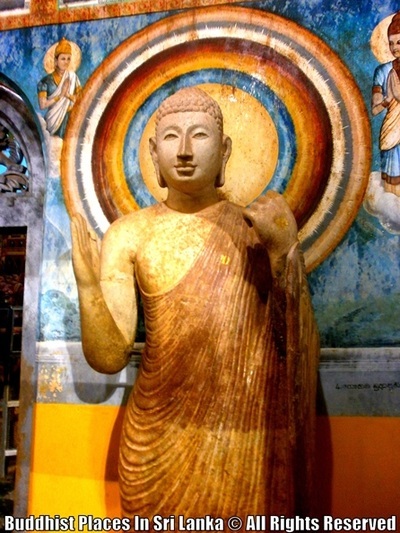 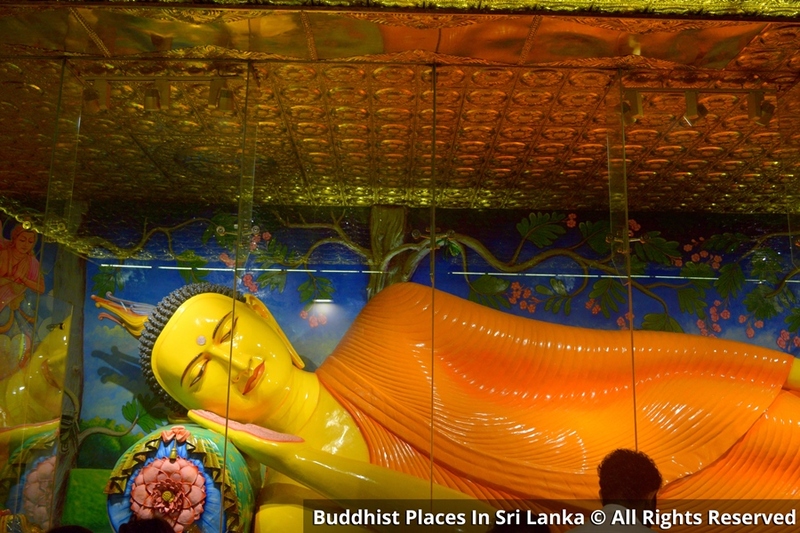 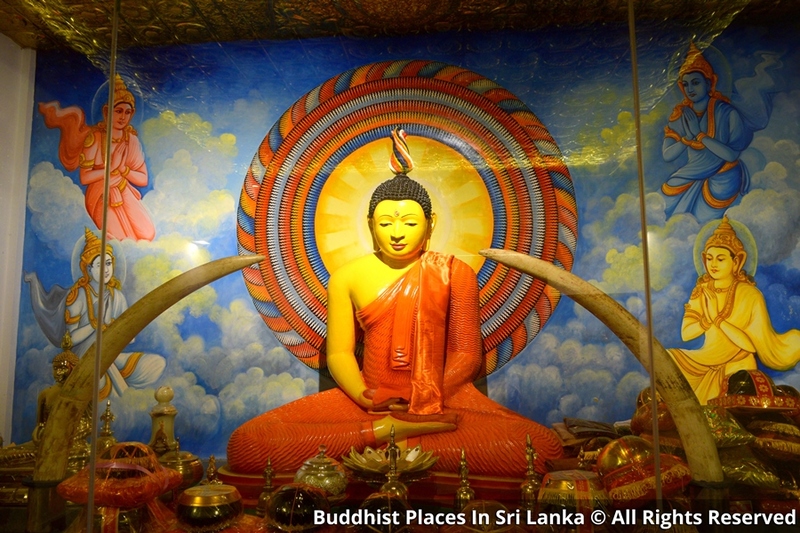 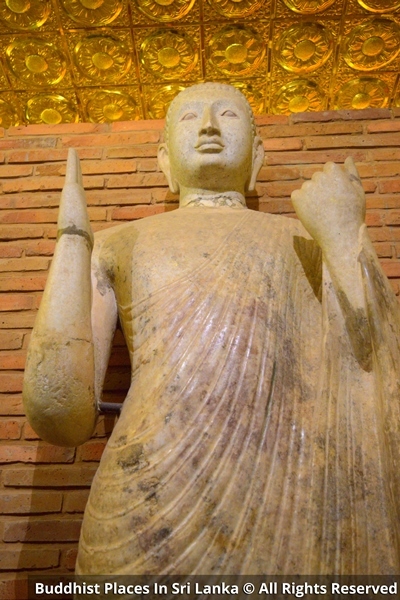 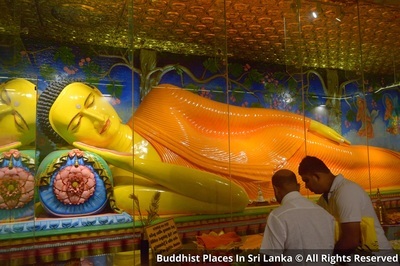 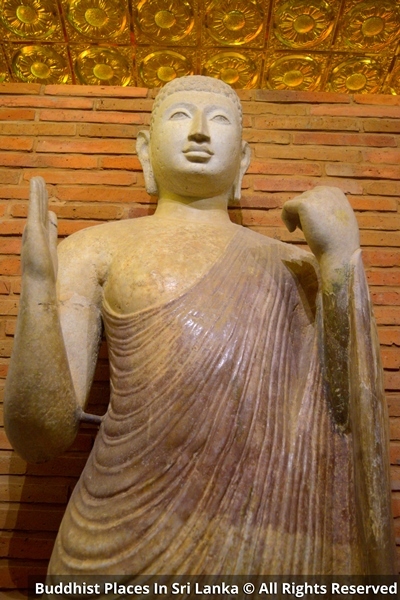 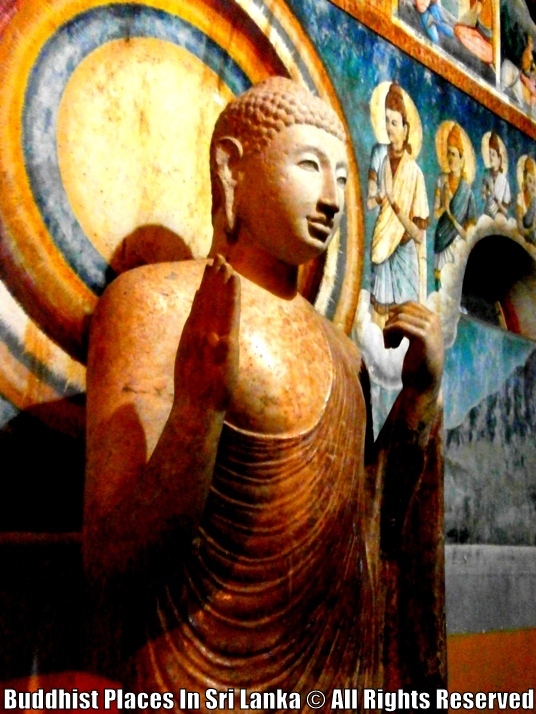 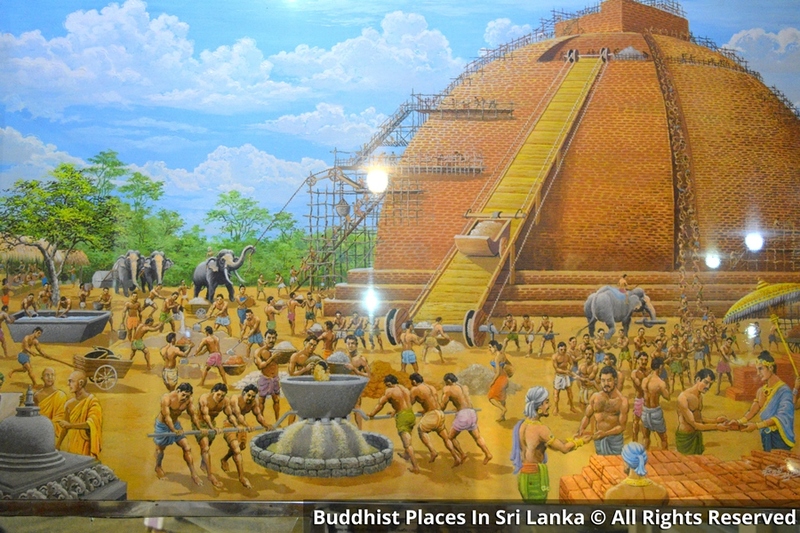 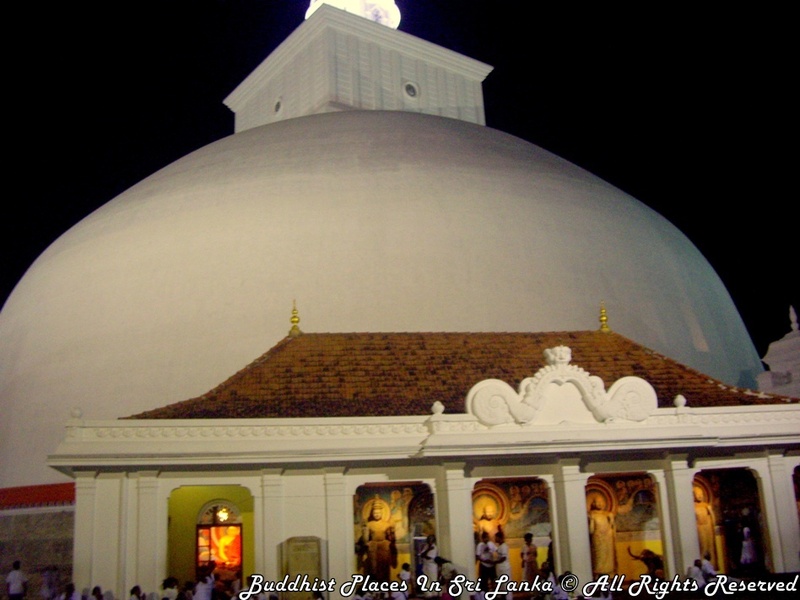 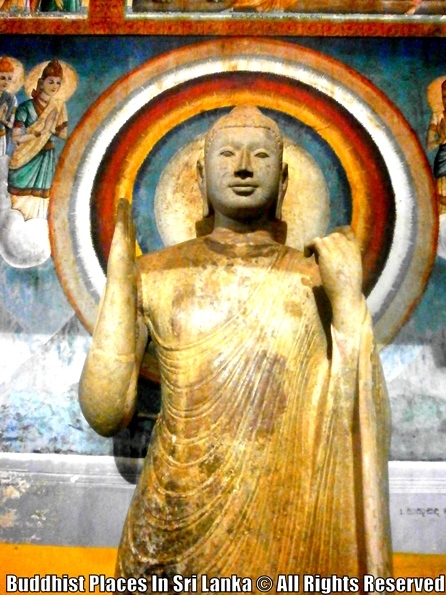 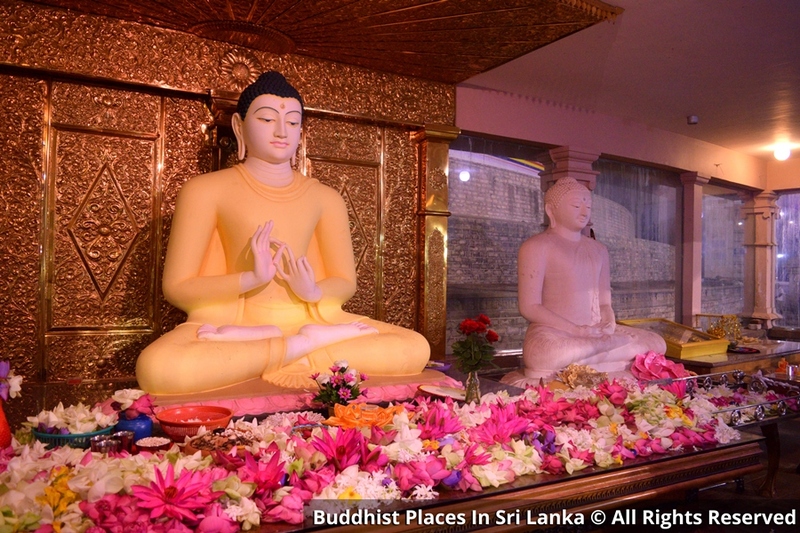 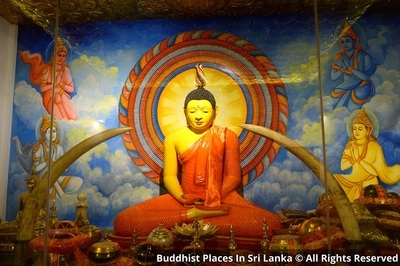 Furthermore, by order of king Dutugemunu, the people of Srī Lanka enshrined, along with many other objects such as golden and silver caskets, thousand more of the Buddha's relics over the relic-chamber." 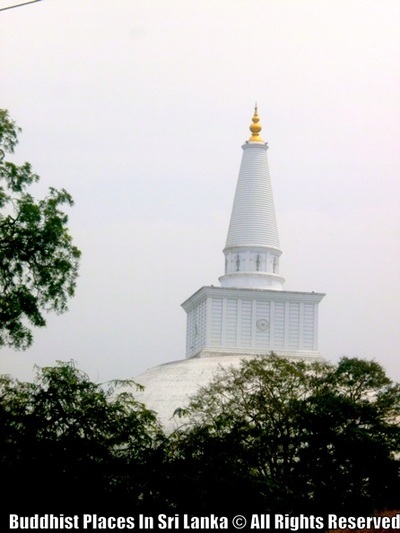 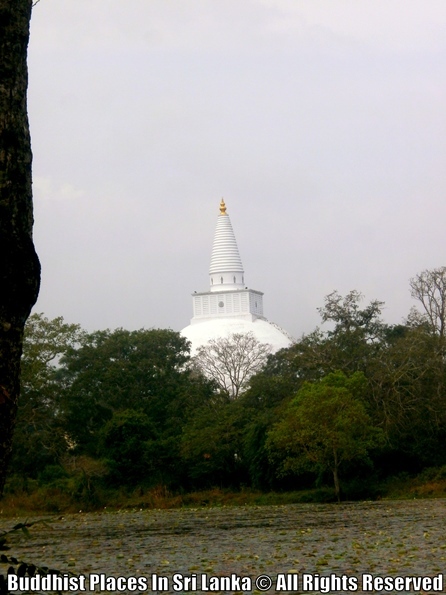 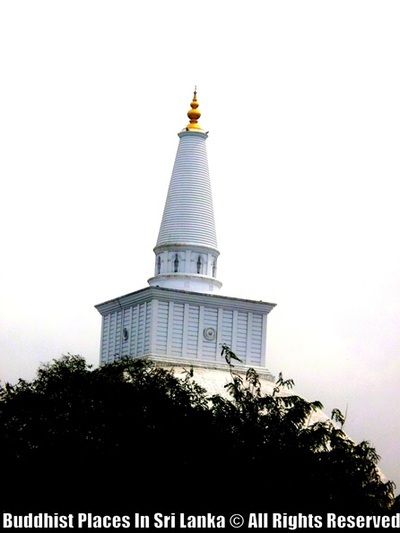 When the unique Great Stūpa Ruvanveli was completed as far as the square turret 10, and while ninety-six koñis of Arahants were chanting protective suttas, the great king Dutugemunu who reigned in Srī Lanka for twenty-four years, had his record of meritorious deeds read and, while looking at the Great Stūpa, he died. 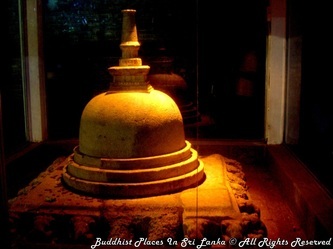 His brother, the king Saddhatissa, completed the remaining work at the Great Stūpa.